As scary as it may sound but tooth loss can happen to anyone. Yes, that includes your 20-year old self. We were made to believe that tooth loss could only happen when you’ve reached the age where your hair has already turned into a silver-gray. But the truth is, as young as 20 to 30; people in this age bracket are already taking trips to the dentist to complain about missing teeth. 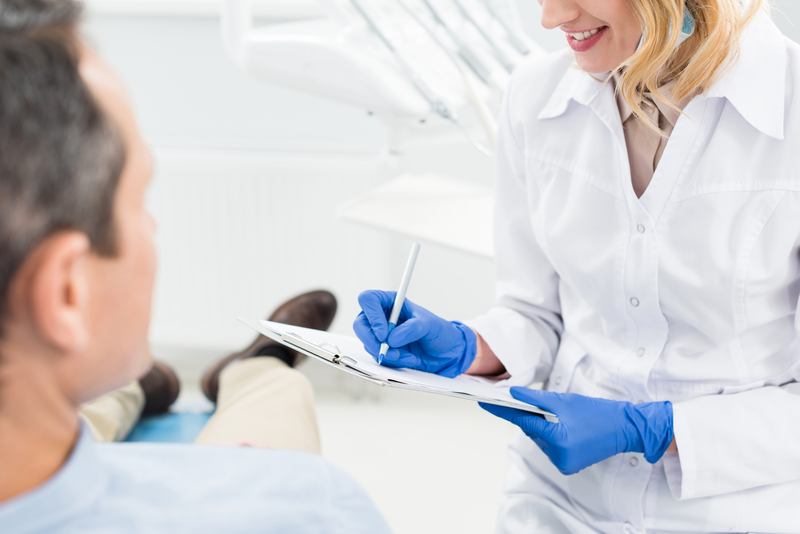 Fortunately, a missing tooth problem is easy to treat thanks to Dental Implants Fort Pierce. A lot of us complain of being exhausted from work and because we’re too tired, we tend to forget brushing and flossing our teeth. The thing is, if you don’t practice good oral hygiene, food debris become stuck in your teeth and this can lead to the accumulation of plaque on your tooth’s surface and eventually it would lead to tartar, cavities or worse periodontal disease. Ultimately, all these will cause your teeth to weaken and loosen. Do you remember your parents telling you to cut back on your sugary treats and sodas? Well, they were right all along. Foods that contain high amounts of sugar, acids, and carbohydrates are your teeth’s worst enemies as they can damage not just your teeth but your gums as well. Individuals who have already lost a tooth or several teeth would only make matters worse if they don’t see their dentist. When you’ve lost a tooth, the best solution is to have it fixed otherwise; the stability and the health of your remaining teeth will be affected leading to malocclusion or chewing problems. Looking for More Information About Dental Implants Fort Pierce? With Dental Implants Fort Pierce, you can confidently flash your brightest smile knowing that those around you would never be able to tell the difference. The world of dentistry has indeed evolved and today we are all lucky enough to be given a number of tooth replacement options to fix our missing tooth problem. At Smooth Sailing Dental, we offer affordable dental services for all ages. Call us today.